The following is the Revised Pattern of Evaluation & Distribution of Marks For H.S.C. 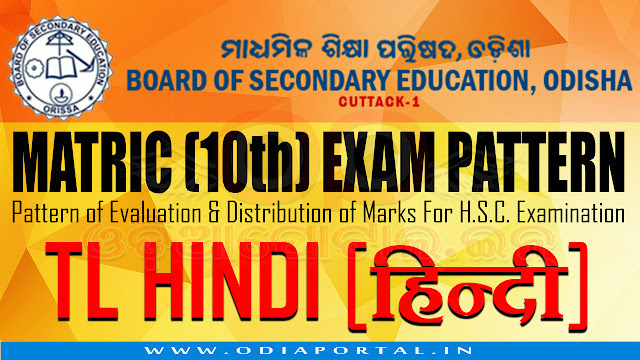 Examination 2018 for TLH (Hindi). (c) Five fill in the blanks. (b) Ten MCQ from Grammar Text-Book. N.B. : Four probable answer to be given for each MCQ to choose correct one.